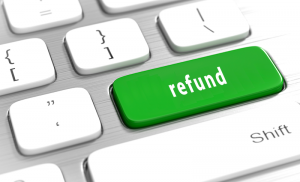 Blackblaze’s recently announced B2 Snapshot Return Refund Program makes their already economical cloud storage offering even more enticing to SMBs. While I’ve never used their service, CrashPlan was always on my radar as a competent home backup solution. I really liked the peer-to-peer element on top of their centralized cloud backup, the more options the better, right? Sadly, the company is leaving the consumer market. 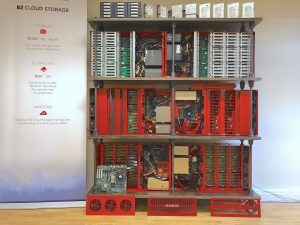 Dan Frith weighted his options, and opted to return his backups to Backblaze. 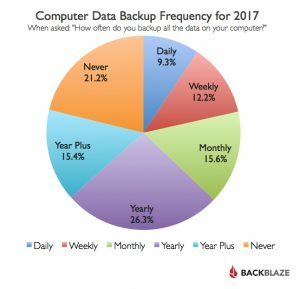 Backblaze just released their 10th annual survey results on backup frequency. As a personal and business backup provider, they have a clear interest in the responses. But, like their disk drive reliability numbers, it’s nice that they share the results publicly. 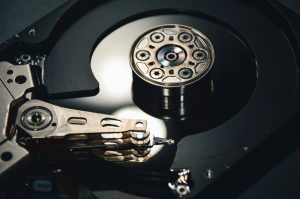 Backblaze published their drive reliability figures. They’ve got a few drives to derive data from, having 300PB of data kind of requires it. The company recently upgraded from 2TB drives from HGST and Western Digital to new Seagate 8TB drives. 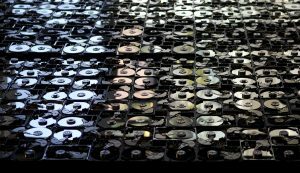 There was some concern that if these had significantly higher failure rates than the 2TB drive they would prove less cost effective. Afterall, the the HGST drives had a failure rate of just 1.6%.